Attention!!! We invite the pupils of 5th forms to take part in the competition "Clever boys and clever girls" on November, 2. 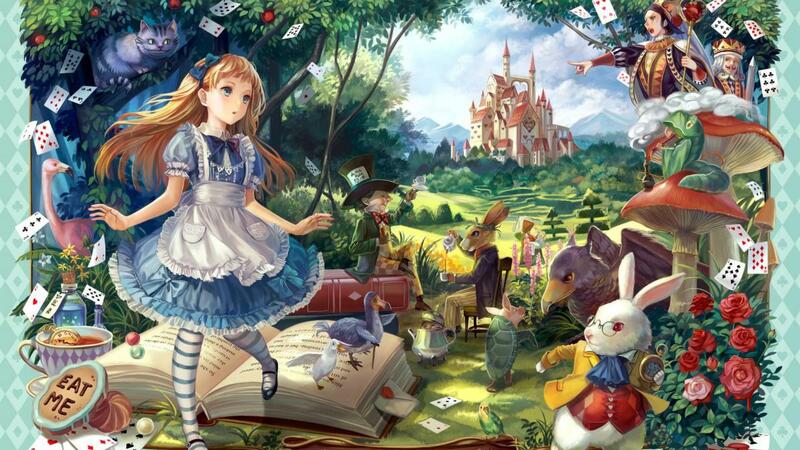 We promise to watch the cartoon "Alice in Wonderland"! 45 фильмов и мультфильмов на английском языке, которые стоит посмотреть! Он-лайн олимпиада по английскому языку!! !